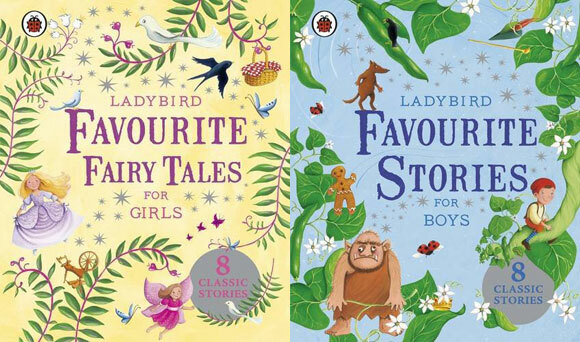 Ladybird Books have confirmed they won’t be publishing any more ‘girls’ or ‘boys’ books, bringing the total of publishers who have said they will Let Books Be Books to seven. Say Ladybird, “Following discussions, should any of the titles you mention be reprinted for the trade we will be removing this labelling. At Ladybird we certainly don’t want to be seen to be limiting children in any way. Out of literally hundreds of titles currently in print, we actually only have the six titles you cite with this kind of titling, so I do feel we offer a vast range for children and their parents. Find out more about the Let Books Be Books campaign.